want to experience the coolest 420 tours in the world? 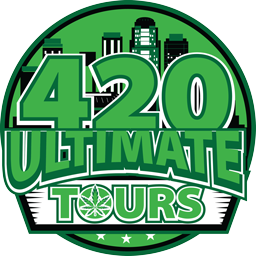 420 Ultimate Tours will visit 3-5 different dispensaries in Arizona. We will offer a variety of tours all over Arizona. We will also be visiting local grow facilities, Cafeterias in which edibles are cooked and much more.